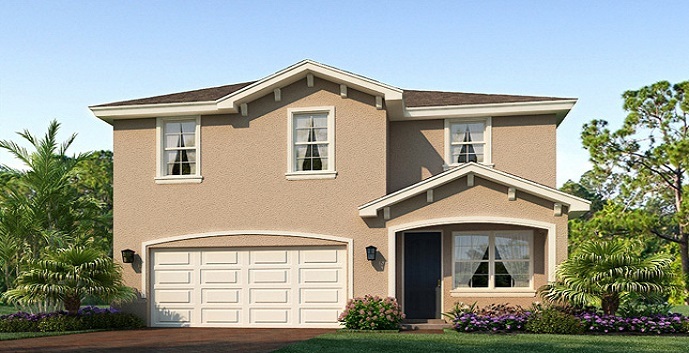 Auburn Park by DR Horton offers 5 single family home designs to chose from. 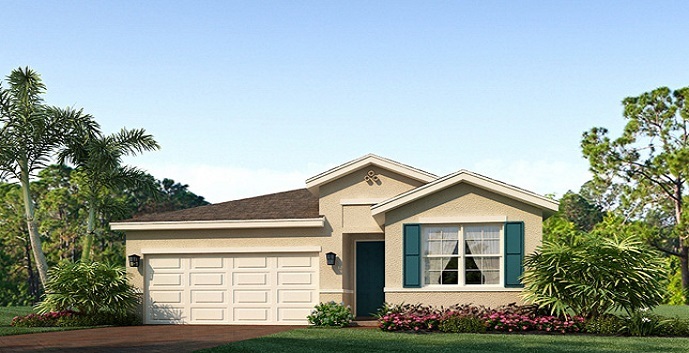 Merritt - 1 story homes with 4 bedrooms, 2 bathrooms, great room, dining room, flex space, covered lanai and 2 car garage. 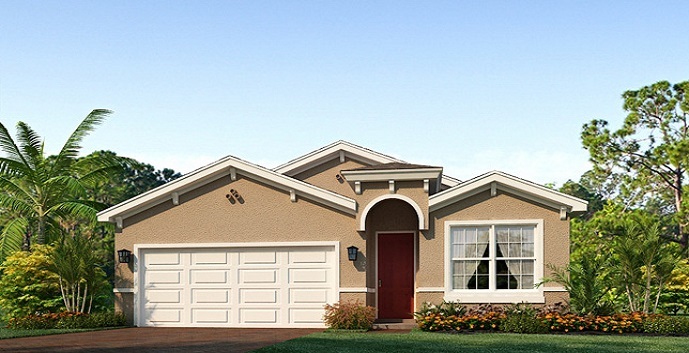 Barrington - 1 story homes with 3 bedrooms, 2 bathrooms, living room, dining room, family room, covered lanai and 2 car garage. Elston - 2 story homes with 4 bedrooms, 2 and 1/2 bathrooms, great room, dining room, loft, patio, optional covered lanai and 2 car garage. 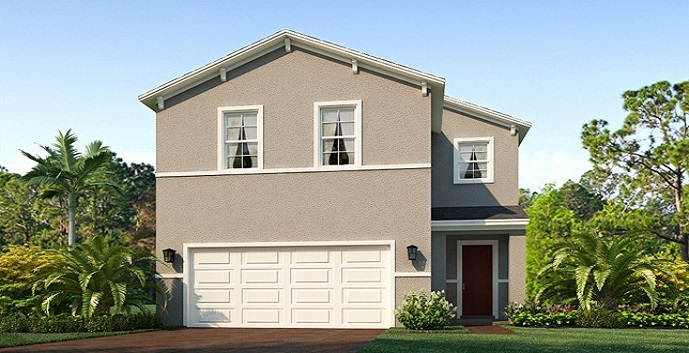 Sebring - 2 story homes with 5 bedrooms, 3 bathrooms, great room, dining room, flex room, loft, patio, optional covered lanai and 3 car garage. 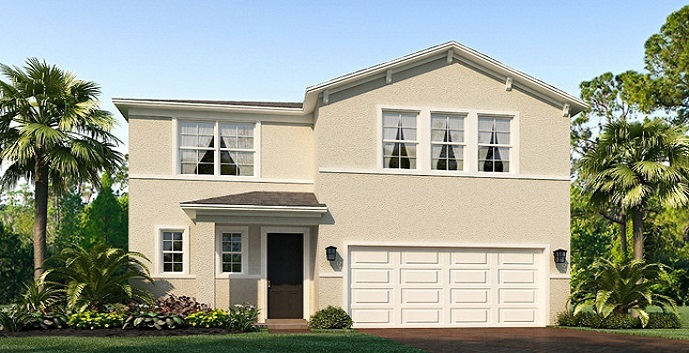 Grandcourt - 2 story homes, 5 bedrooms, 3 and 1/2 bathroom, great room, dining room, 1st floor multi-gen bedroom, multi-gen living room, 2nd floor airs living room, patio, optional covered lanai and 2 car garage. 2,854 square feet. Priced from $417,900.